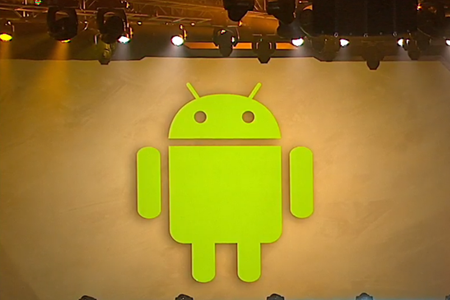 [2:27 PM EST]: Rob Pardo is on stage during the opening ceremony. When Hearthstone first hit internal alpha testing, they had over 5,000 hours played in the first three weeks! Hearthstone was the first game Blizzard has announced that will be launched in the same year. Hearthstone Open Beta starts in December!! The mystery minion has been revealed! Elite Tauren Chieftain. Golden Heroes are coming soon! You will earn Golden Heroes in ranked play mode. Ranked play mode is going to "be made more fun". More information in the panel later today. 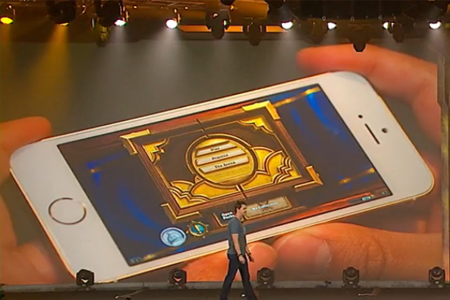 iPhone and Android versions of Hearthstone confirmed. 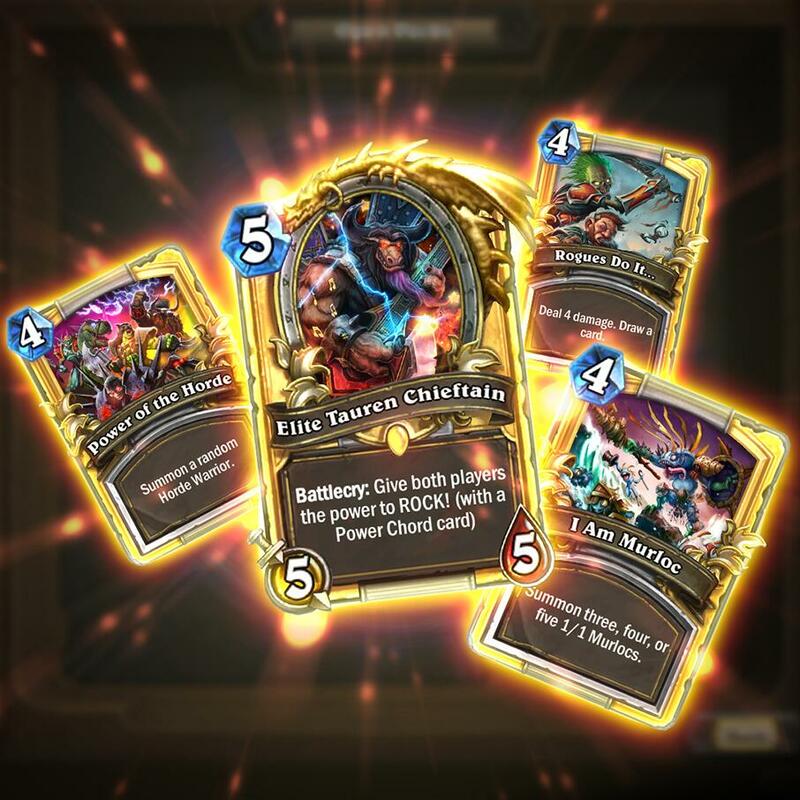 The mobile versions of Hearthstone are planned for the second half of next year. Rob Pardo confirmed that we would be seeing Hearthstone come to iPhone and Android devices next year! Currently, they are looking at releasing on mobile in the second half of 2014. The Mystery Minion has finally been unveiled! Elite Tauren Chieftain is the BlizzCon 2013 promotional card for Virtual and Physical ticket holders! All ticket holders will receive a glorious golden animated version of the card, and if you didn't buy a virtual or physical ticket, you will be able to craft your own normal version of the card for 1600 Arcane Dust. The card will be implemented in a future patch after BlizzCon. More info on purchasing a virtual ticket can be found here. Sounded like the normal version still will be accessable to everyone just like how Gelbin works. The visual effects were awesome, and the random effects seem very powerful (the example shown was "Deal 4 damage, draw a card," Don't remember the cost but it was low). The drawback is that your opponent gets access to one of the random cards too. Will likely be a stronger card than Gelbin unless it's changed. Good to hear they still seems to be on schedule at least. Is blizz, next month is January. Woot!!! Non beta key users can play so soon!